Podcast is a new podcast client designed for Elementary OS, which also works on other Linux. 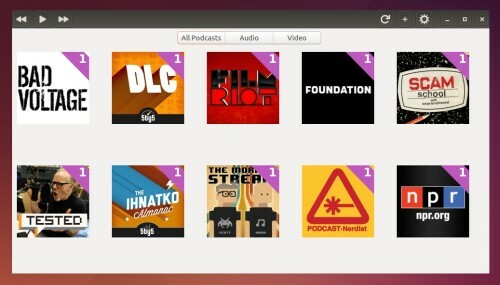 This simple tutorial is going to show you how to install this simple and modern podcast app in Ubuntu 14.04 from PPA. The last command installs vocal as well as its dependencies including libgranite (>=0.3) and GTK+3.0 (>=3.14) automatically. If you have multiple desktop environments installed on your Ubuntu, you may found that some DEs miss their badges when you are trying to change desktop sessions in Unity Greeter (login screen). 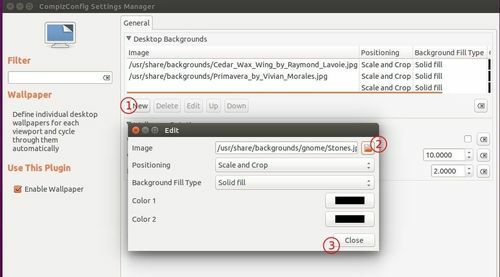 There’s a small project on gnome-look.org that contains a set of additional badges for most DEs (e.g. LXDE, XFCE, OpenBox, MATE, Cinnamon, blackbox, ratpoison, twm). If you find a missing icons (e.g. LXQt in above pic. ), you may report to the project page by leaving a comment. Then open the .deb package with Software Center and click install. 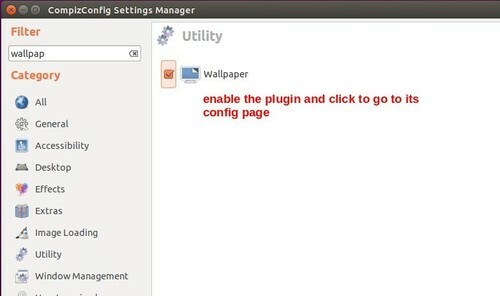 For Ubuntu 15.04, you can directly search for and install unity-greeter-badges from Ubuntu Software Center. The Xfce development team finally announced the release of Xfce Desktop 4.12, a new stable version that supersedes Xfce 4.10, after 2 years and 10 months of work. 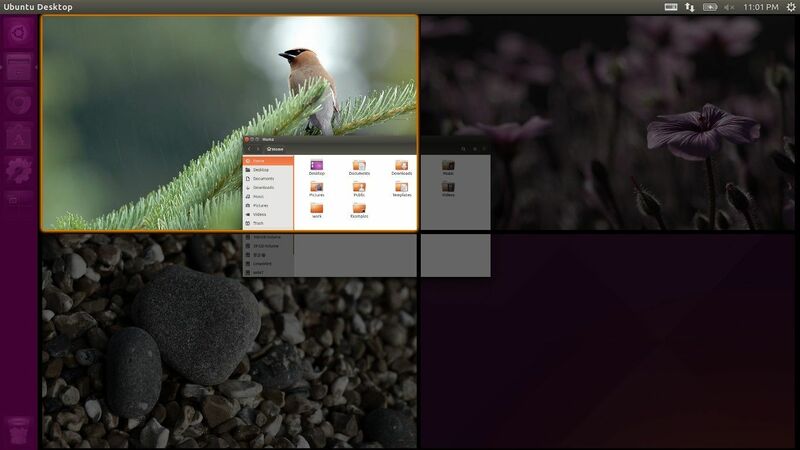 The desktop has a new wallpaper settings dialog, per workspace wallpaper support, and better multi-monitor handling. It also supports displaying folder coverart and emblems on icons now. Our session manager was updated to use logind and/or upower if available for hibernate/suspend support. For portability and to respect our users’ choices, fallback modes were implemented relying on os-specific backends. Our file manager, the beloved Thunar, saw an insane amount of improvements: tab support, tons of bug fixes, speed-ups, key shortcuts for custom actions, better naming of file copies and links, nice freespace bar in properties, tweaks for the renamer and other dialogs, improved keyboard navigation, fixes for the treeview pane, better wallpaper support, Gtk3 bookmarks support, multiple file properties..
To prepare the future of Xfce with Gtk3, which no longer requires theme engines, we are stopping the development of our Gtk theme engine,and dropping our Gtk3 engine – theme makers, please update your themes to CSS if you want them to work on the next Xfce version. Enable Viacam (eViacam) is a free, open-source, webcam based mouse emulator that moves the pointer as you move your head. Control your computer with intuitive head movements. No need to use your hands! Works with any good quality webcam. No cables, no dots, no additional hardware required. Simple installation, intuitive use. The integrated configuration wizard gets you started easily. Pointer speed, motion acceleration and smoothness, dwelling time, and many other variables can be adjusted to fit the user’s needs. Specifically designed to eliminate the need for assistance after installation. 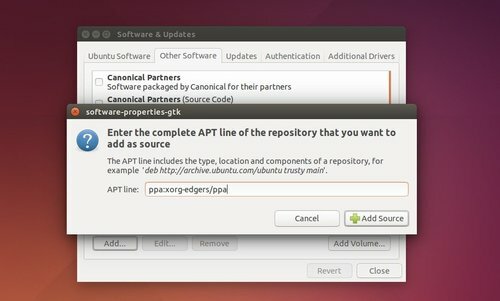 For Ubuntu and its derivatives, we can easily install the software from the developer’s PPA. Works on Ubuntu releases from 10.04 Lucid up to 14.04 Trusty. Or you can directly download the .deb installer from the Launchpad page. 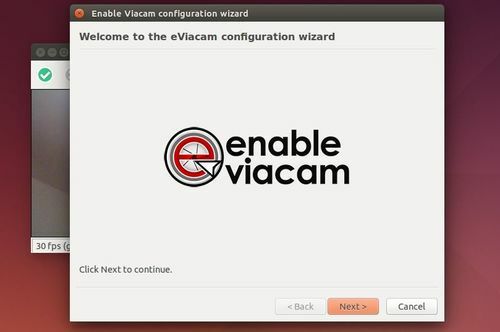 Once installed, open eViacam from the Unity Dash or menu and follow the configuration wizard to setup your webcam, click behavior and enjoy! Do you have USB issues with Virtualbox in your Ubuntu host? Well, this quick tutorial will show you how to get USB work in Virtualbox guest easily in three steps! If you’ve installed an old version from Software Center, please remove it and re-install the latest version from the above link. Don’t worry about your current guest OSes, they will be there after you re-installed virtualbox. 2. Press Ctrl+Alt+T on keyboard to open terminal. When it opens, run commands below to add your username to Vboxuser group. Replace USERNAME with your current login user name. 3. 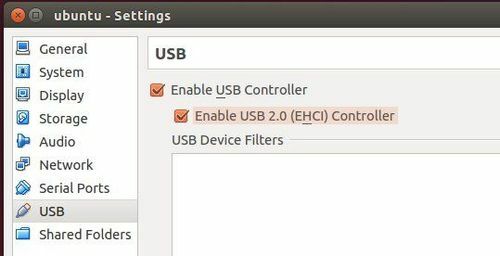 Check the box which says “Enable USB 2.0 (EHCI) Controller” in each Guest’s settings window -> USB tab. Log out current Ubuntu (host) session, and log back. You USB devices should work on Virtualbox Guests now!